Over the weekend, Uber criticized a study by the Massachusetts Institute of Technology on ride-hailing driver wages as “deeply flawed,” after the paper found 75 percent of drivers for Uber and Lyft earn less than minimum wage. 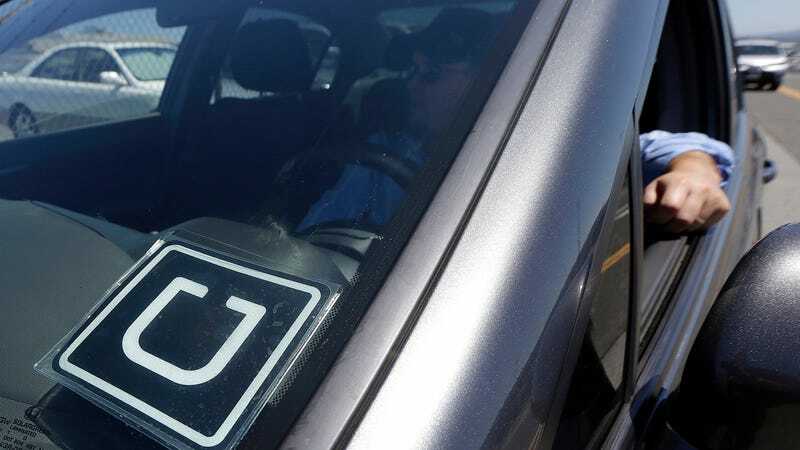 One of the study’s co-authors has responded and said an “initial assessment” that uses guidance from Uber still finds that about 50 percent of drivers earn less than minimum wage. Stephen Zoepf, executive director of the Center for Automotive Research at Stanford University and co-author of the paper, conceded in a statement on Monday that he can “see how respondents could have” misinterpreted two questions in a survey that were cited by Uber. He said he planned to deliver a “thorough revision” of the paper and expected it will take a few weeks to complete. Uber’s concerns focused on how the paper calculated adjusted driver reported monthly income, based on what could’ve been confusing wording in two questions. But an initial assessment, using advice from Uber, found that about 41-54 percent of drivers earn less than minimum wage in their state, after expenses like fuel and car upkeep are factored in. Uber said it looks forward to reviewing the results of Zoepf’s paper once it’s complete, and that it plans to hold off on responding to his “initial assessment” until then. “We thank Professor Zoepf for acknowledging a major shortcoming of his methodology and support his decision to conduct a thorough revision of the paper over the coming weeks,” Uber said. Zoepf signalled in an interview with Jalopnik on Friday that he’d already planned to revisit the study, after Uber and Lyft immediately criticized the methodology the researchers deployed. The company’s new CEO, Dara Khosrowshahi, said in a tweet that “MIT = Mathematically Incompetent Theories (at least as it pertains to ride sharing),” and Uber’s in-house economist issued a detailed response—which Zoepf appreciatively called “thoughtful”—that found driver wages to be $13.04 after expenses. Zoepf’s statement issued a call for Uber to conduct is own public assessment of driver profits after expenses are factored in. “What Hall and Khosrowshahi’s assessment laid bare was an assumption about revenue that I made in the absence of public ride-hailing data and a paucity of independent studies outside Uber’s own analyses,” he said.